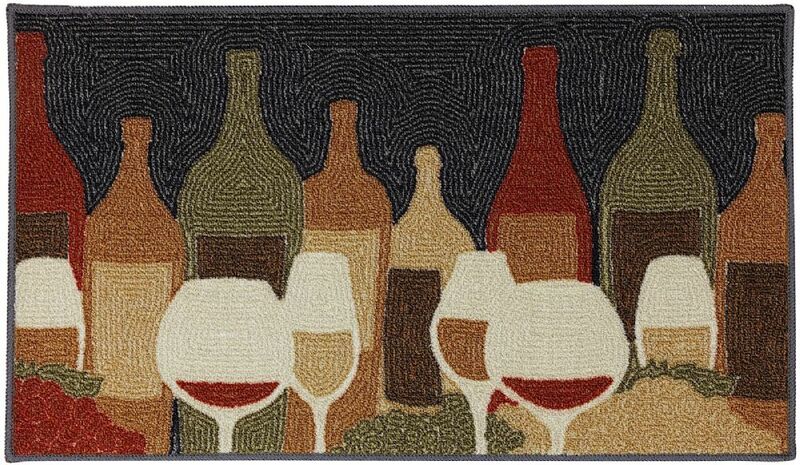 A whimsical wine design provides this rug with charm and personality. Crewel work, or design outline, is a 17th Century artform that has transcended time beautifully to these rugs. Printed on the same machines that manufacture one of the worlds leading brands of printed carpet, this rug is extremely durable and vibrant. 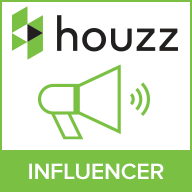 This technology allows the use of multiple colors to create a rug that is wonderfully designed and applicable to any room in your home.